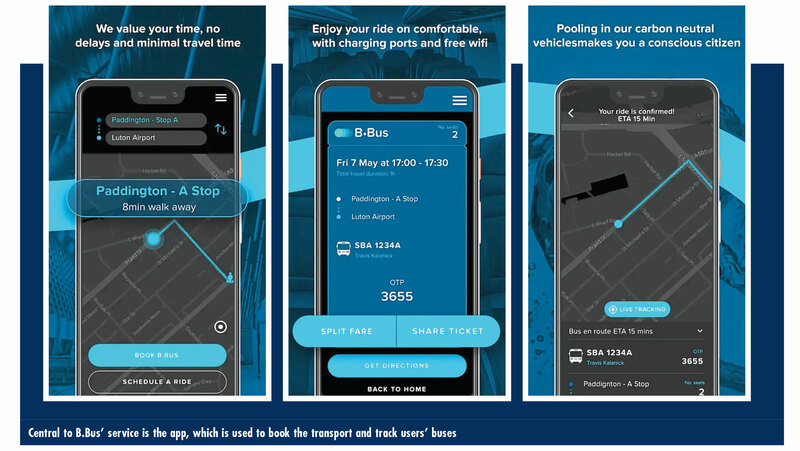 B.Bus takes off and brings the Italian experience to the UK airport transport market. It even uses Italian vehicles. Cutting a vogueish figure, Tazio Puri Negri certainly seems a fitting character to bring Italian style to the UK coach and bus industry. 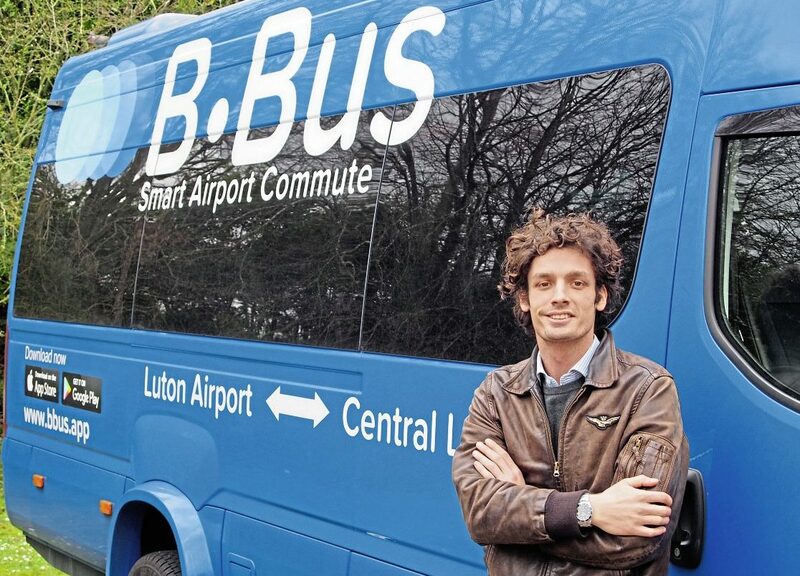 The young, Italian-born entrepreneur has started B.Bus, an airport transfer minibus operation, ferrying passengers between London Luton Airport to their homes in north and central London. 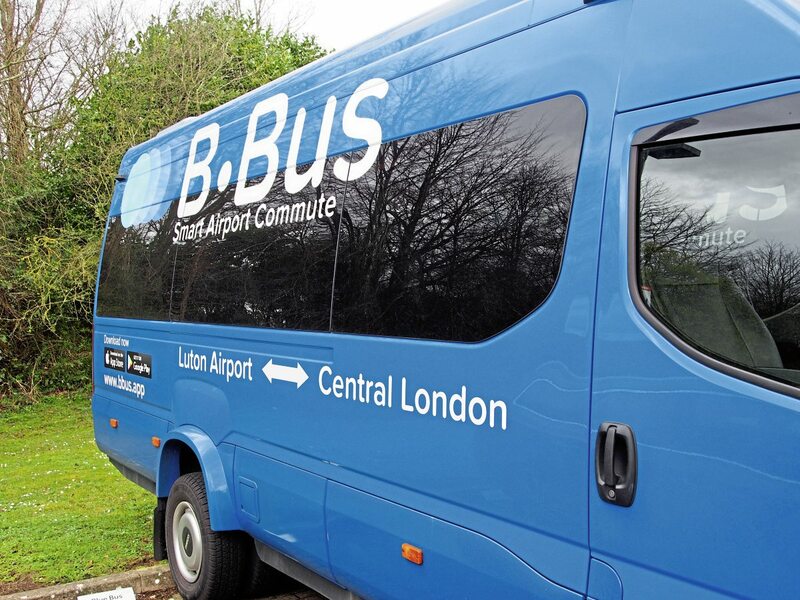 At the moment, the service is offered 7am till 5.30pm and is only available between Luton airport and central and north London. 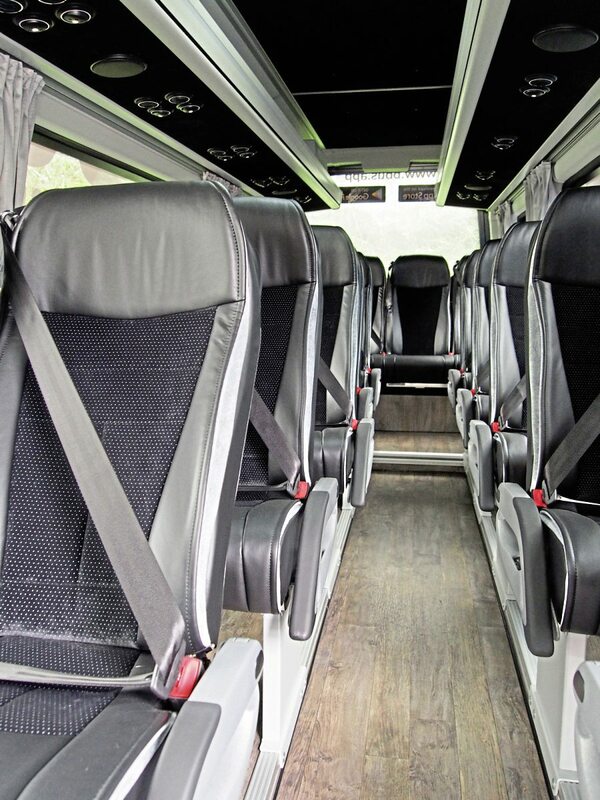 Although the buses can drop people off at a Tube or rail station for journeys further afield. There are even plans for airports to be served outside of the UK. But currently, the Luton operation is where the focus for the time being will remain. Understandably the operation needs some time to get off the ground, to gather the required interest and trust. 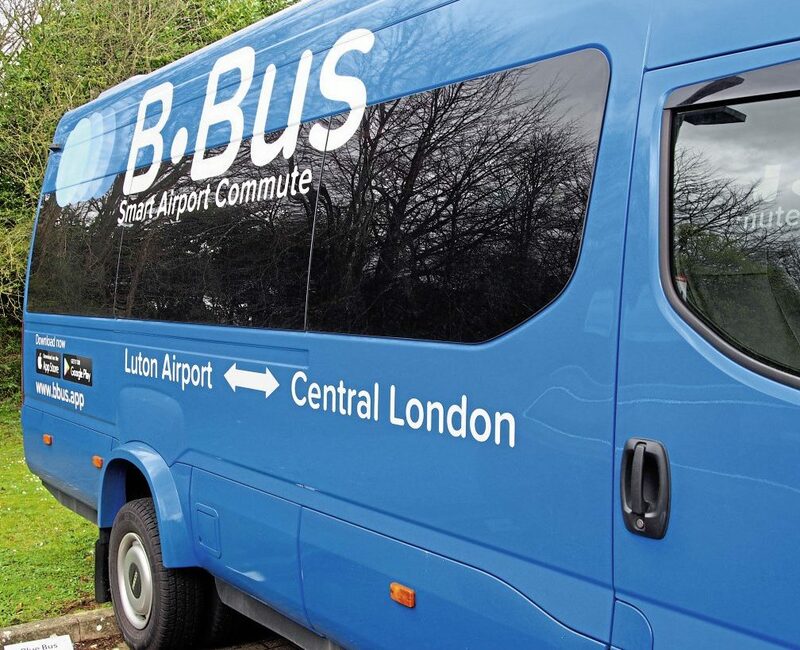 Tazio is marketing B.Bus in a number of ways, including two billboards at terminals at Luton airport. 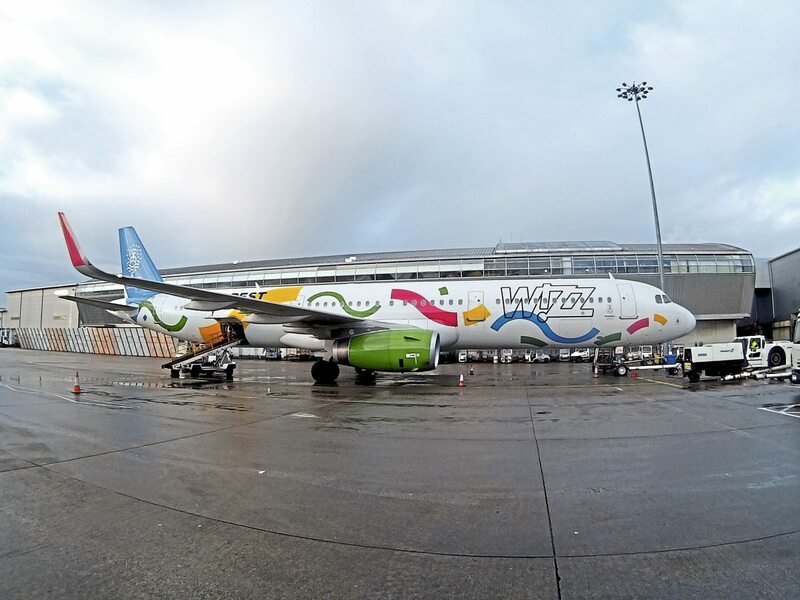 Here, the adverts are targeting up to 30,000 to 40,000 passengers per day, according to Tazio. He also notes the taxi is dramatically more expensive. 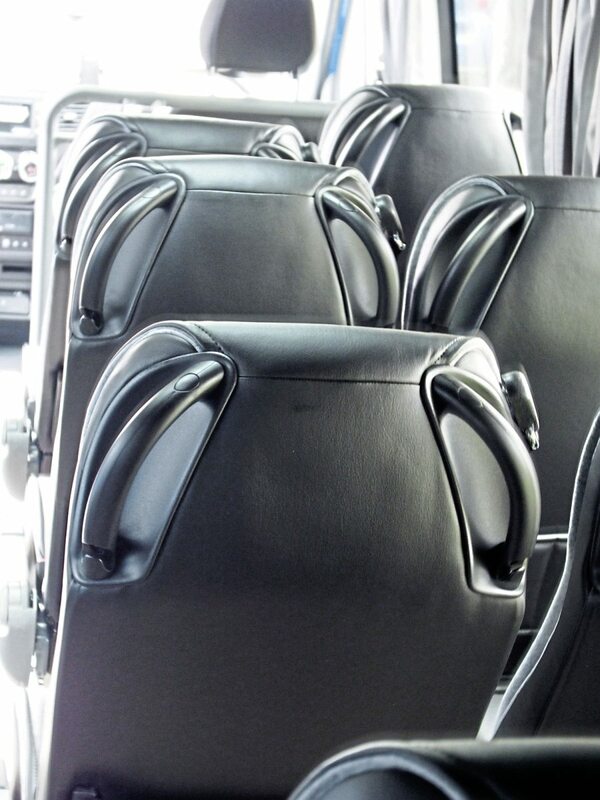 This is the Italian flair that Tazio is bringing to the fore with B.Bus. He said: “Italy differentiates in terms of quality. It’s a kind of lifestyle; very simple but high quality. I think Italy survives because of this. As well as flying the flag for Italy, Tazio is also sending out a ‘green’ message too. 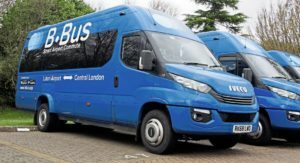 Natural-gas powered Iveco minibuses account for 50% of the fleet. He noted that in the car world, the future looks like it will bring electric-power and hybrids. However, in the commercial vehicle world, he sees gas as being the easiest fuel option to manage. 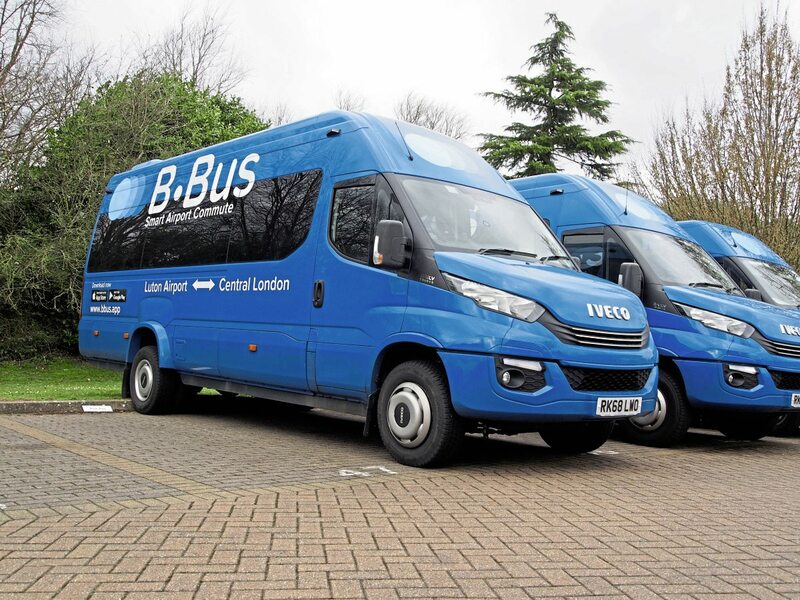 B.Bus is the first company in the UK to operate compressed natural gas-powered (CNG) minibuses after ordering three Iveco Daily Line Hi-Matics. It has three of these 16-seater alternative fuel vehicles. The buses are touted as producing 12% fewer NOx emissions, 76% less particulate matter and up to 95% less CO2 emissions when fuelled using bio-methane, compared to diesel equivalents. The CNG vehicles are built on a 4,100mm wheelbase and are powered by Iveco’s 3.0 litre, 140hp engine. 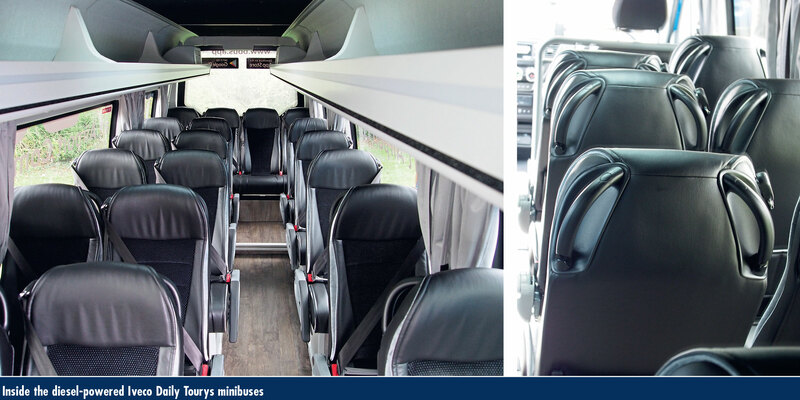 These are in addition to three 19-seater Daily Tourys minibuses in its 100% Iveco fleet. The diesel-powered Tourys models (Daily 65C18HA8’s) are powered by 3.0 litre, 180hp engines. Also built on a 4,100mm wheelbase, they offer easy-to-reach, lowered luggage compartments with a capacity of 2.5m³. 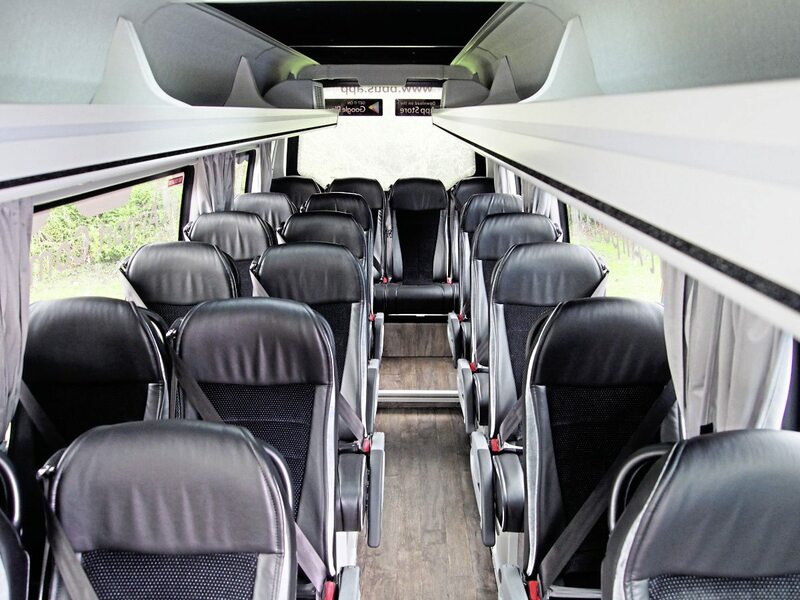 Each vehicle comes with leather Kiel Avance seats with three-point belts, internal LED lights and individual passenger air conditioning vents. Both models have been equipped with the eight-speed Hi-Matic automatic transmission. 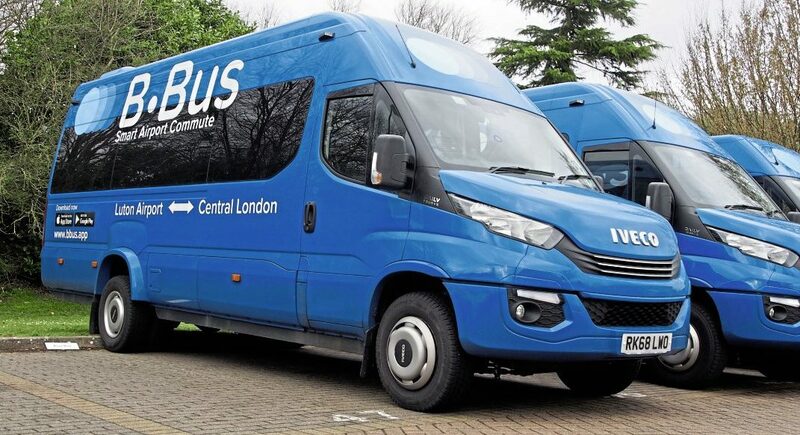 B.Bus opted for a full Iveco Elements repair and maintenance package with supplying dealer Iveco Retail in Croydon as part of the five-year lease arrangement through Iveco Capital. The drivers were given a couple of days of training once taken onboard. This includes making them familiar with the app and the buses. They are put through a simulation of picking up the passengers in Luton. For Tazio, a good driver should have a positive attitude, be respectful of who they are working with and always try to provide the best service they can. There are seven drivers in the team, who are supported by three full-time office workers. There are four people who work part-time in marketing and accounts. There are also two transport consultants who assist the operation. 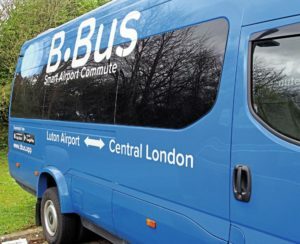 It was while sat around a table with friends organising trips to the airport that the idea for B.Bus formed. “The taxi from London to the airport was going to cost £70. I thought: why is there not a service, a cheap one, that takes you from your house to the airport? And so this started the idea flaming inside me. I thought, I’m going to leave the beauty industry. This was one and a half years ago. “It was quite risky. First of all, from the idea to a business plan, we went through a process of research for six months. The raising of money was done by an internal fund raising, privately financed. We got £250,000, which we used to build the website and order the vehicles with. It’s very risky and exciting at the same time.